DOJ staffers who like money and know where AG Barr keeps the keys to his safe, take note. WikiLeaks has launched a $1 million fundraiser over the next seven days "used to facilitate the full publication" of the long-awaited Mueller report, which was completed on Friday and submitted to Attorney General William Barr for review. A summary of key findings is expected to reach Congress this weekend, which is expected to be made public. 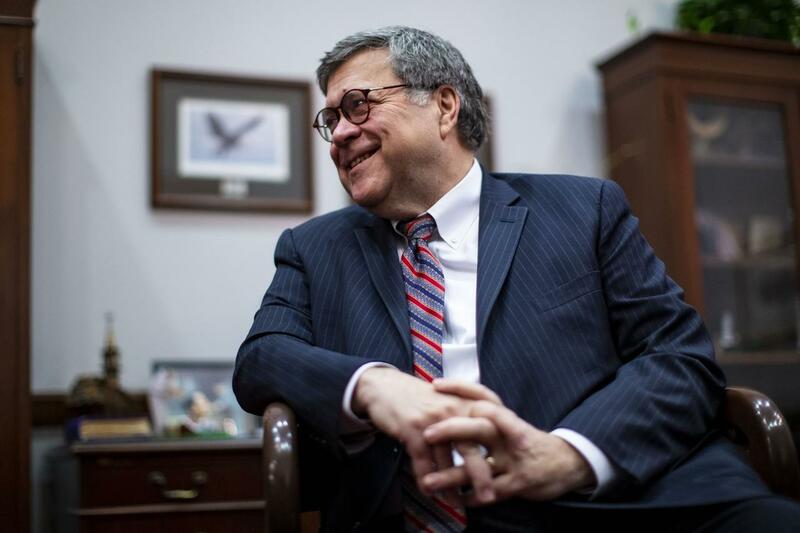 A release of the full report, however, will be up to Barr, the White House and Congress. And while many on the left - including Nancy Pelosi and Chuck Schumer - are calling for the public release of the report so they can pick through its findings for "Gotchas!" to ride into 2020, conservatives are similarly calling for its release so they can finally put the conspiracy theory to rest and expose the investigation as a "witch hunt" once and for all. It is unclear on how the whistleblower organization plans to obtain the report once the million dollars is raised - as it appears they assume someone will step up and claim their golden ticket to the chocolate factory (or prison, if caught). 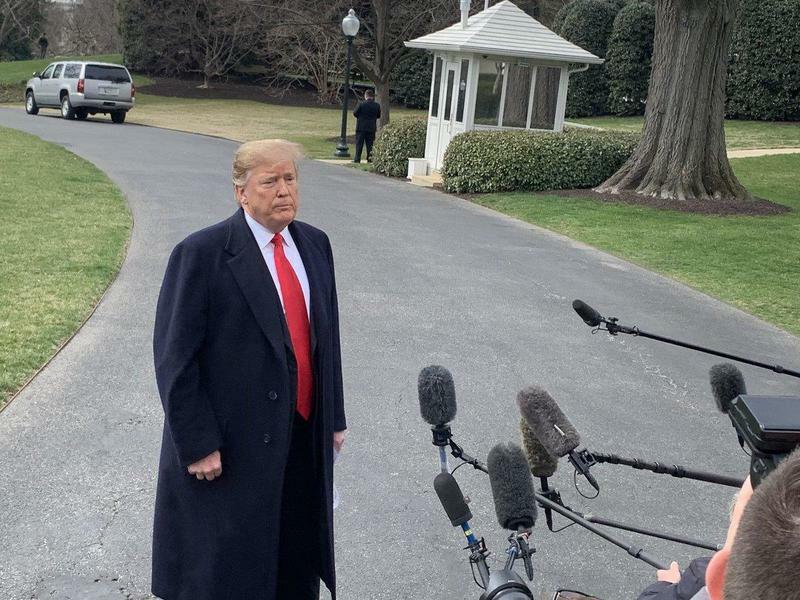 On Wednesday, President Trump said he has no problem with the public seeing the report. #Twitter “is a way to get out the word when there’s a corrupt media,” says @PoTUS. We expect at some point the public will [redacted] a [redacted] copy of the report, which will reveal that [redacted] plotted against [redacted]. And since nobody is watching the watchers, [redacted] will never face justice.